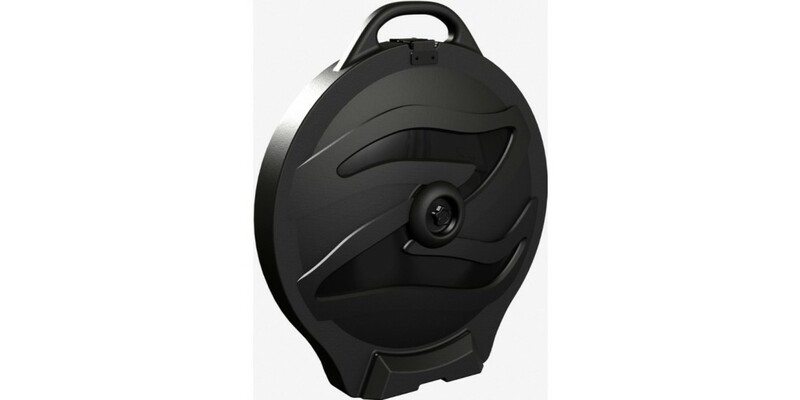 The Zildjian Rolling Cymbal Vault features a tough molded polyethylene outer shell. The case depth holds from five to ten cymbals (depending on combination of cymbal types and curvatures). 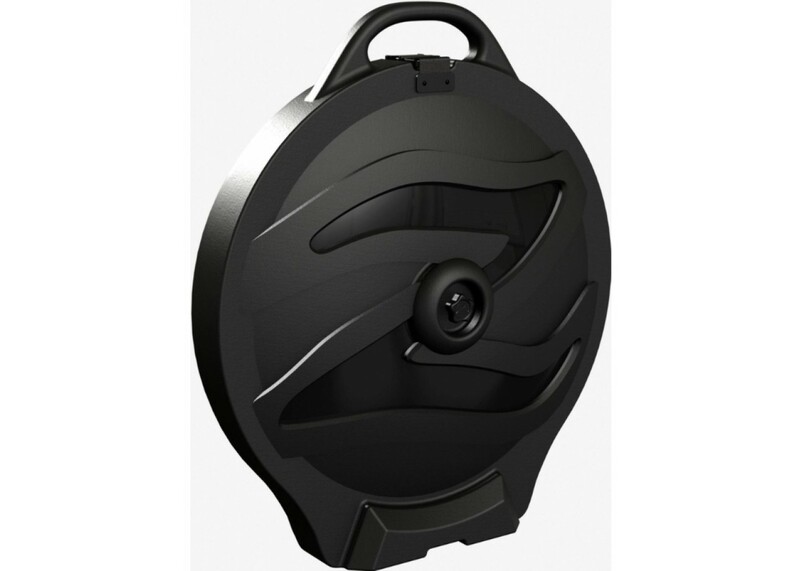 Center bolt is fully shielded inside the case with no metal-on-metal contact. Interior foam pad increases cymbal protection by minimizing abrasion and rattling during transport. Integrated roller wheels will stand up to most surfaces with ease, and the sleek tow handle extends and retracts quickly with ease. Threaded 'Z' knob in front of case allows for smooth and swift opening and closing.